Note: This training is best suited for small businesses that do not have an in-house recruiter or HR staff. Come and join other Small Business Owners, CEO's/Presidents, and Senior Managers to learn more about the best hiring practices for Small Businesses with fewer than 75 employees. Let's face it; your business doesn't have the budget for a full-time recruiter, nor the budget to advertise everywhere in drumming up interest. To make things worse, the tight job market with record unemployment rates at 3.8% has made things even more difficult for you, a small business, to find the best, talented employees that meet your needs. So, how can I compete with big organizations for talented people? How do I differentiate myself from the other businesses competing for the same people? Ok, I now have a list of applicants who are interested in and have applied to my job opening, Now what? How do I choose the right person to hire? Finally, I now have a great new employee, now what? Businesses, hiring, and the law: I'm a small business, do any laws apply to me and my hiring efforts? The short answer is a big YES! Oops, I hired the wrong person. What do I do? Can't I just fire them? Do you have a specific question or challenge in mind that you would like to be address in the training? 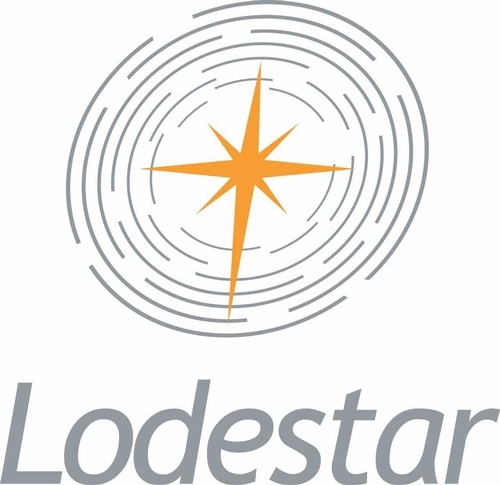 Email your questions to Ron@LodestarHR.com. HR-Ron is the Owner and principal consultant at Lodestar llc., a Human Resources Consulting firm that works with small businesses with fewer than 150 employees with their employee challenges, hiring needs, and compliance questions. He has over 17 years of leading the HR function at various for-profit and non-profit organizations throughout eastern Massachusetts. He possesses a Master's Degree in Human Resources from Boston University and a Bachelor's Degree in Spanish. He also has earned the designation of Senior Certified Professional in Human Resources through the Society of Human Resource Management and has been certified as a Mediator through the Harvard Law School Mediation program. He grew up in the Greater Lowell area, enjoys traveling, loves foreign languages and the arts. He currently resides in Lowell with his spouse, three sons, and retired parents. Participants are welcome to bring and eat their lunch during the training.